James Plays Games! Episode 2 – Bug Hunt! 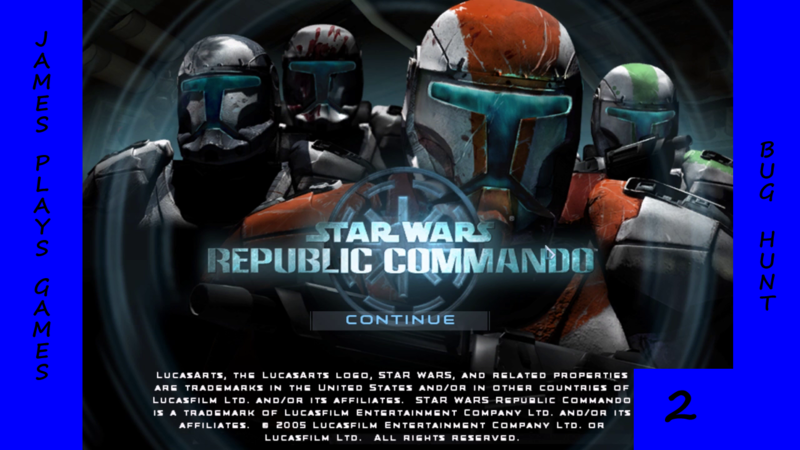 Episode 2 of my playthrough through Republic Commando is up! In this episode of Republic Commando, Delta Squad meets its match when they’re assigned to destory a factory deep underground. Super Battle Droids, Geonosian Elites, and even a disgusting bug hatchery. We also find an attachment for our DC-17 rifles, the sniper attachment.